Does anyone else feel like 2013 just FLEW by?! I honestly can't believe it is going to be 2014! I am so thankful for all of the wonderful things that have happened in 2013. It was fun to go through previous posts I wrote and re-live 2013 a little! Starting a new job as a middle school counselor! Attending and presenting at the 2013 ASCA Conference. Especially hanging out and presenting with my school counselor blogger BFF Andrea Burston - (JYJoyner Counselor)!!! Meeting blogger buddies Rebecca Lallier (School Counseling by Heart), Dr. Susan Fuller (Entirely Elementary Counseling), Marissa Rex (Elementary School Counseling), and Jeff Ream (The Counseling Geek) for the first time in person at the 2013 ASCA Conference in Philadelphia, PA.
Keynoting at the MEA-MFT Educators' Conference in Bozeman, MT for the Montana School Counselor Association. Presenting a Technology Round-Up for the Tennessee School Counselor Association at the Tennessee Counselors Association Pre-Conference. Completing my first year of doctoral study towards a PhD in Counselor Education and Supervision. This year has been a whirlwind! I have enjoyed connecting with you here and on various social media sites including the School Counselor Blog Facebook Page, Twitter, Instagram, Pinterest, LinkedIn, and Google+! I can't wait to see what 2014 has in store! 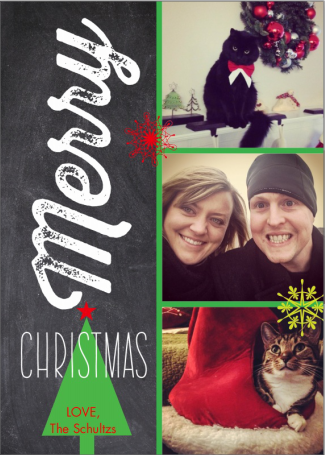 Below I share 13 of my favorite posts of 2013 and why they made the list! Early in 2013 I complied a list of 10 Outstanding School Counselor Blogs. 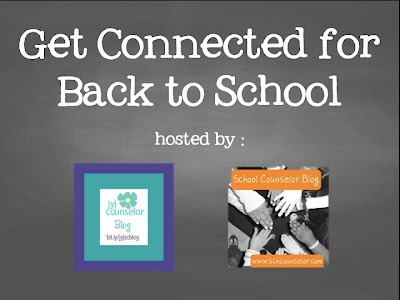 These blogs are great examples of how you can share ideas and connect with other school counselors! I had the pleasure of meeting most of the bloggers on this list at the 2013 ASCA Conference in Philadelphia, PA. 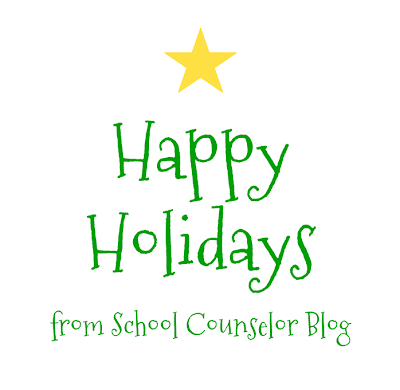 So many amazing school counselor blogs have popped up in the last year or so that I think it is safe to proclaim 2014 as the year of the the School Counseling Blogger! If you are thinking of starting a school counselor blog there is no time like the present! Check out the google doc I filled with all things blogging: http://bit.ly/blogin5. 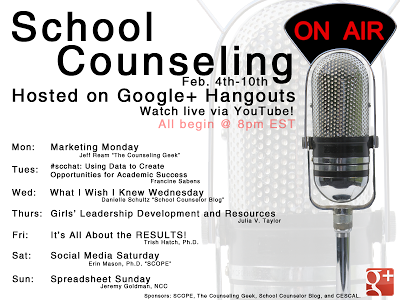 During National School Counseling Week 2013, a group of school counselors participated in the first ever School Counseling On Air Google+ Hangout chats. It was such a cool experience to talk about school counseling LIVE on air. The best part is that the live chats were then archived as YouTube videos so they could be viewed later. Stay tuned for information about SCOA 2014! Visit the School Counseling On Air YouTube page to view all of the archived videos! 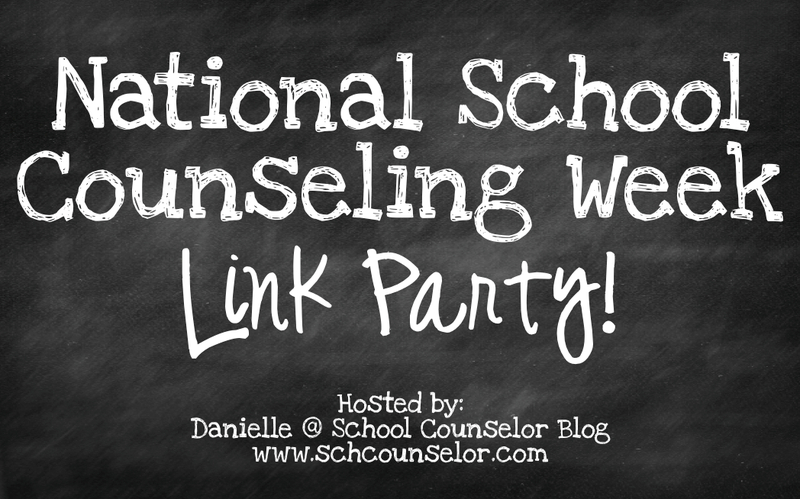 For National School Counseling Week 2013 I hosted the National School Counseling Week Link Party for School Counselor Bloggers to share how they were celebrating National School Counseling Week at their school. 16 Bloggers participated in the link party. My contribution to the National School Counseling Week Link Party was creating a M&M treat for my internship group! National School Counseling Week 2014 is February 3-7. ASCA's theme for National School Counseling Week is "School Counseling: Building Magical Futures." ASCA has a resource page for NSCW here. 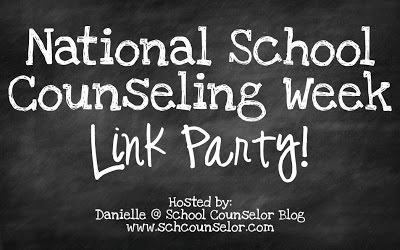 Check out the National School Counseling Week Link Party post for ideas of how you could celebrate this year! I plan to do another link up this year too! In my spring semester of 2013 I co-facilitated a supervision group for school counseling internship students. I wanted to make them a small, meaningful gift for our last session together. The majority of the students were graduating in the near future so I wanted to give them something they could actually use in their career. (Tall order much?!) I was wracking my brain for a few weeks, when I finally found some Pin-spiration! I made "You will have a BALL as a school counselor" printables to attach to beach balls for a fun and functional gift! 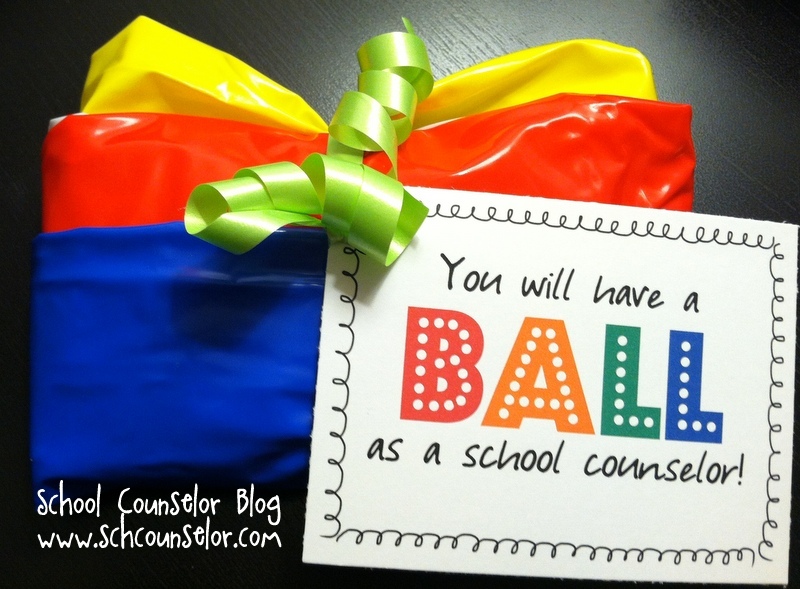 In one of my previous posts I share 3 Ways to Have a BALL with a Beach Ball Year Round. 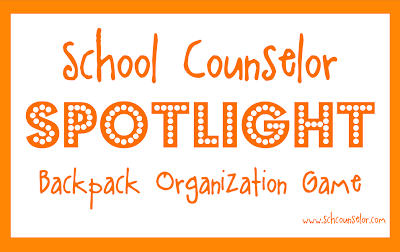 I started the School Counselor Spotlight last year as a way to highlight the amazing things YOU are doing! I had two great contributors this year and I am hoping to have MANY, MANY more this year! If you have a great idea to share, submit it to the School Counselor Spotlight! 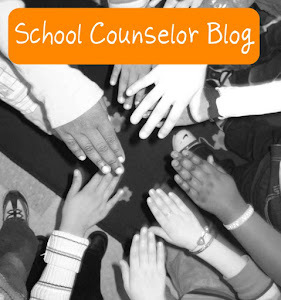 If your post is chosen, it will be featured on School Counselor Blog! As a school counselor, you want to have people in the school "on your boat" to build partnerships and collaborate. I started writing some posts about this concept and outlining how to get people on your boat and collaborate with them. 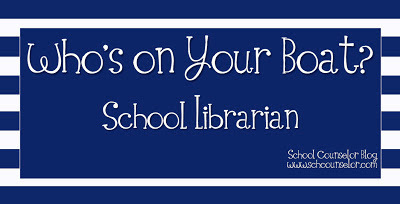 The wrote about collaborating with a school librarian and an art teacher. There are lots of ways to collaborate and have people on your boat! 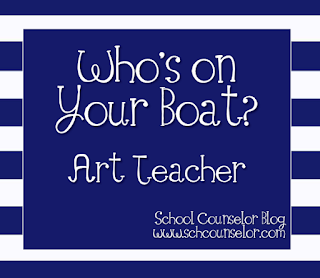 I plan to add to the "Who's on Your Boat?" series in 2014! I wrote four posts with Highlights of the 2013 ASCA National Conference, but I am going to count this as one for the sake of the list! The ASCA National Conference is something I look forward to all year long! The 2013 Conference was my most favorite conference yet. I got to meet so many school counselors that I connect with online in person through the #SCCHAT Tweet Up, the School Counselor Blogger Meet Up, attending sessions, and presenting! It was so much fun! If you have never been to an ASCA conference I highly recommend saving up and going! It is worth every penny and then some!!!!! The 2014 ASCA Conference is June 29 - July 2 in Orlando, FL! Online registration begins on January 2nd! 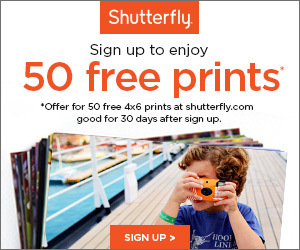 Register early for the best deals! Andrea Burston and I hosted events for school counselors to Get Connected for Back to School. One of the events was a live School Counseling On Air Back to School Chat on Google Hangout! We teamed up with Rebecca Lallier (School Counseling by Heart), Tabitha Panariso (Scrapbook of a School Counselor), Jeremy Goldman (Pikesville High School Counseling Department), Darrell Sampson (From the Counselor's Office), and Jeff Reams (The Counseling Geek) to have a question and answer session about Back to School. It was a lot of fun to have everyone on a hangout together! We plan to do this again for the start of the 2014-2015 school year! At my school we have a large glass windows for our school counseling suite. I was itching to decorate them. I listed to the wise words of my blogger BFF Andrea Burston and did not "reinvent the wheel." Instead I reimagined one of my favorite bulletin boards and thought big... really BIG... to fill the window! I love that the windows are now bright and colorful. Better yet, the window helps to easily identify where the school counseling office is located! 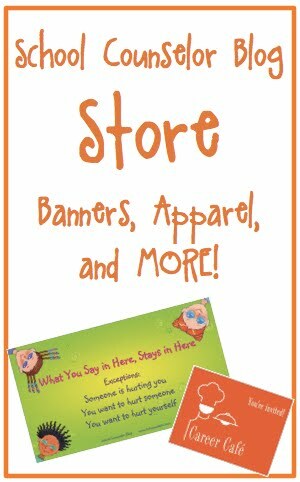 In my post, Feeling Puzzled Revisited and Revamped, I share FREE printables so you can create a similar bulletin board! Each month my school highlights a different character trait for a character education program teachers at the middle school created called "Apps for Life." This bulletin board highlights October's app, empathy! This bulletin board was easy and fun to make! 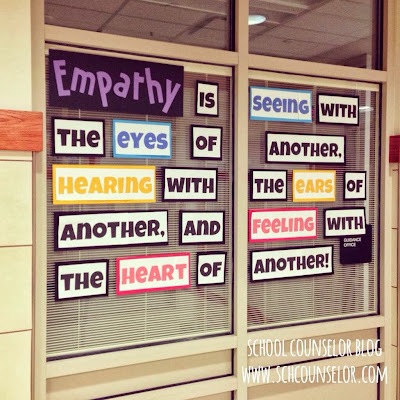 In my Empathy Quote Bulletin Board post I share FREE printables for you to make your own version of the bulletin board! Lots of school counselors shared pictures of their version of the bulletin board with me, which was super cool! I had such a blast presenting at the TCA Pre-Conference for the Tennessee School Counselor Association. I had such a great audience that actively participated and share ideas. During my Technology Round-Up presentation I shared a document with tons of technology resources for school counselors. 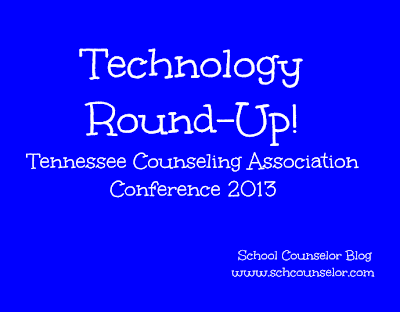 I share the document in Technology Round Up with Tennessee School Counselor Association Re-Cap post. It was so much fun to hang out with Tennessee School Counselors. I especially enjoyed spending time with the members of the leadership team! They showed me great southern hospitality and I had such a great time! I have been craving sweet tea and biscuits ever since I left! It has been so much fun connecting and collaborating with you in 2013! I look forward to continuing to connect and collaborate with all of you amazing school counselors out there in 2014! I wish all of you much luck in the New Year! What were your professional highlights of 2013? What are you looking forward to in 2014? 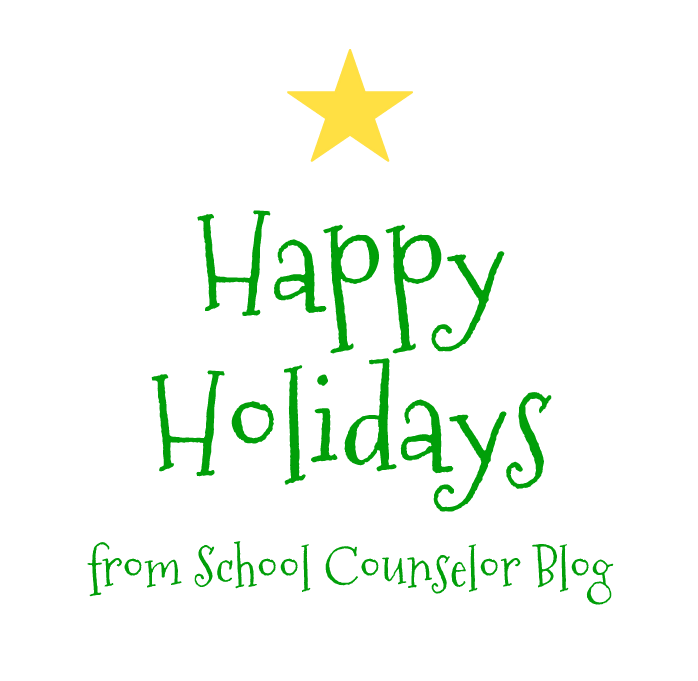 Happy Holidays from School Counselor Blog! I hope you all have a wonderful winter break filled with rest, relaxation, and rejuvenation! I am looking forward to spending time with family and friends! How are you spending your winter break? Share below! 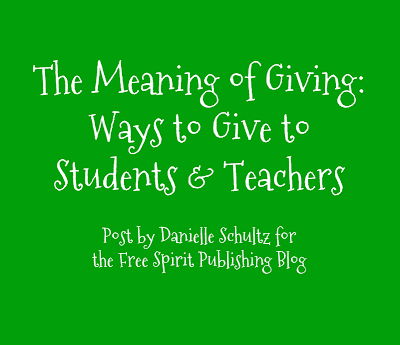 In my latest post on the Free Spirit Publishing's Blog, The Meaning of Giving: Ways to Give to Students and Teachers, I share ideas you can implement in your school to give gifts that make a big impact to students and teachers. 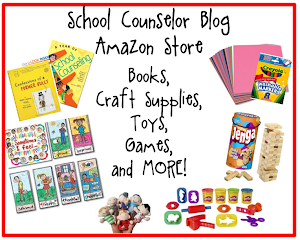 In this post I share resources from two fabulous school counselor bloggers: Andrea Burston of JYJoyner Counselor and Carol Miller of The Middle School Counselor. This is a great post to file for next year so you can create and implement giving programs in your own school. What is your favorite way to give to students and staff? Share your comments and ideas below or in the comment section of my post on the Free Spirit Blog! It is hard to express in words exactly how much fun I had with Tennessee School Counselors at the Tennessee Counseling Association Conference! 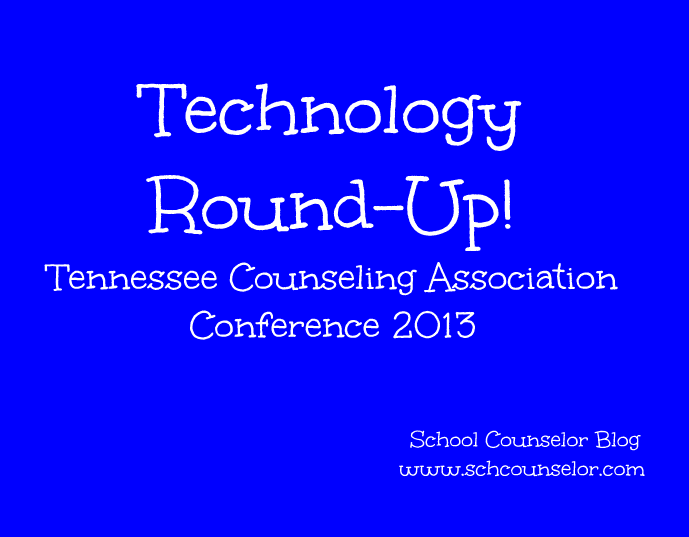 I presented Technology Round-Up at the TCA Pre-Conference on Saturday, November 23, 2013. It was so much fun to present to a room full of excited and eager participants! Tennessee School Counselors came ready to share great ideas! During my presentation I shared a variety of different technology tools and explained how they could be utilized. I also encouraged participants to share ways they could use the tools in their own work. School counselors shared lots of excellent ideas and proved that when school counselors share ideas, everyone wins! Below I shared this amazing document from the presentation with you. It is a WEALTH of information and has some ideas that were discussed during the presentation intermixed with the technology. During my trip I got to spend a lot of time with TSCA leadership. They showed me amazing southern hospitality and I had so much fun with them! Before I left they even took me to the Loveless Cafe for a authentic Tennessee breakfast! Beverly (TSCA President), Danielle (me! ), Lauren, Blair, and Rebecca at Loveless Cafe. Authentic Tennessee breakfast at Loveless Cafe! TSCA ladies were telling me that Loveless Cafe has the best biscuits ever - they were correct! I also had sweet tea for the first time ever and it was delicious! Love that Lauren gave a sidewalk shout-out to @TSCAtweets and #SCCHAT! I got awesome gift basket of TSCA swag! What are your favorite tech tools on my Technology Round-Up list? How do you use them in your work as a school counselor? Share below! The holiday season can be the most stressful time of the year! If your looking for some ways to spread holiday cheer and boost morale without breaking the bank, look no further! In my latest post on the Free Spirit Publishing's Blog I share 3 (Inexpensive) Ways to Spread Holiday Cheer to Teachers and School Staff. Do you do anything fun and festive for your school staff? Share your comments and ideas below or in the comment section of my post on the Free Spirit Blog! 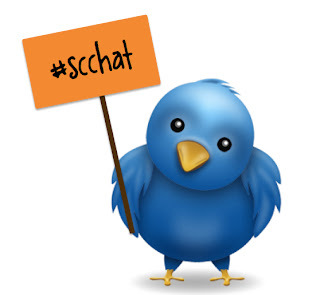 Our December #SCCHAT was held on December 3, 2013. The topic of the chat this month was Closing the Gap moderated by Jeremy Goldman (@MrJGoldman) a high school counselor and department chair at Pikesville High School in Maryland. He is also President-Elect of the Maryland School Counselor Association (@MSCAMd). School counselors shared real life examples of ways they close the achievement gap in their schools. They also shared ways to collect and share data with stakeholders. The January #SCCHAT will be held on January 7, 2013 at 8pmEST. The topic is Promoting Your School Counseling Program and will be moderated by Franciene Sabens (@FSabens), a high school counselor from Illinois, and Chris Wood (@ChrisWood415), high school counselor from Iowa. We will be chatting about ideas and resources for promoting your school counseling program to students, parents, and other stakeholders! 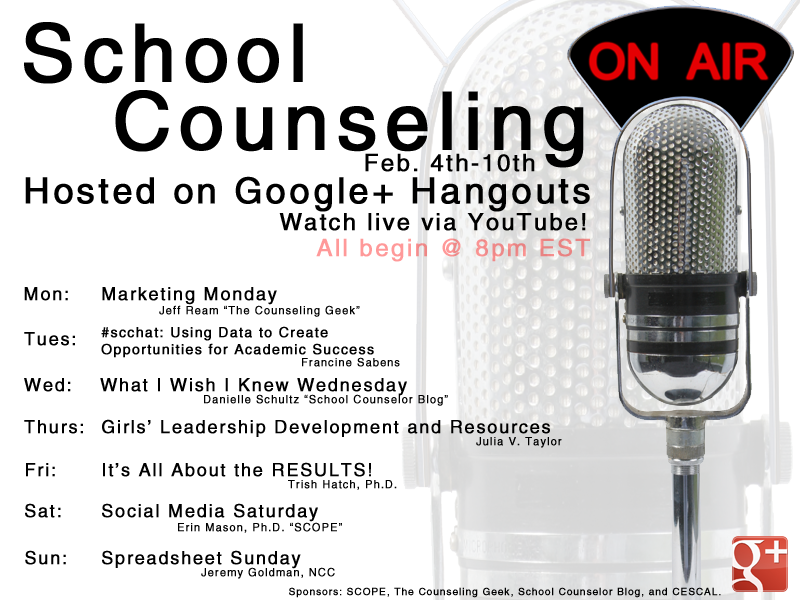 The next School Counselor Tweet Chat is on Tuesday, December 3, 2013 at 8pm EST. The topic of the chat this month is Closing the Gap moderated by Jeremy Goldman (@MrJGoldman) a high school counselor and department chair at Pikesville High School in Maryland. He is also President-Elect of the Maryland School Counselor Association (@MSCAMd). We will be chatting about how you can create purposeful programming at your school to close the achievement gap and other gaps that exist at your school. Resources and tools for data collection will be shared. This is an excellent topic and is instrumental in showing how school counselors make a difference in the lives of students! I strongly encourage those new to twitter to come and join us and participate! Even if you just watch and read the tweets you will learn so much! I archive each chat so that even if you aren't available to participate live you can read the chat later.